Turbo charge your marketing using the power of artificial intelligence. Meet Kip - he says, "This increased my business by 35% using Thegenie!" The Genie gives you the ability to dive into zip codes and discover segments (geographical areas) of homes and analyze the statistics! The Genie is the only system out there that has a patent-pending method of analyzing your competition and see what you’re up against before marketing! Our all-in-one system notifies you of all customer activity.  We all know that Listings are Lasting, finding sellers is every agents desire and The Genie give you the power to do just that! See what the Genie can do for you!